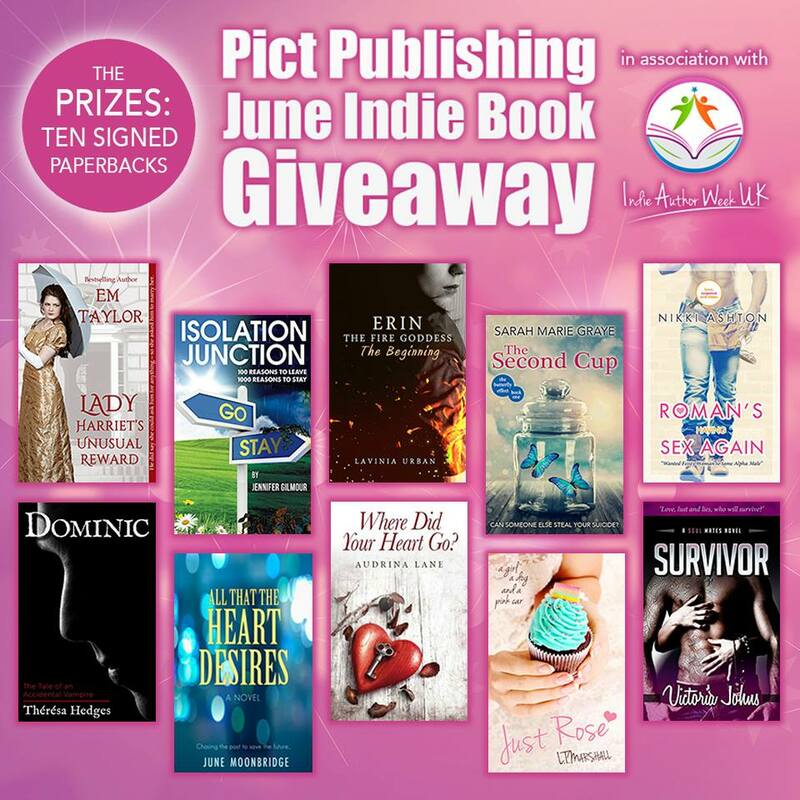 Pict Publishing | Empowered Voices: Today we kick started THE JUNE INDIE BOOK GIVEAWAY! 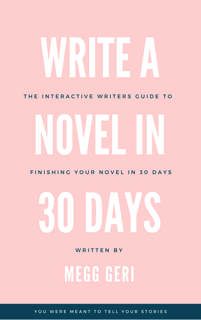 Today we kick started THE JUNE INDIE BOOK GIVEAWAY! 💋 OUR GIVEAWAY LAUNCHES TODAY FOR INDIE AUTHOR WEEK UK! 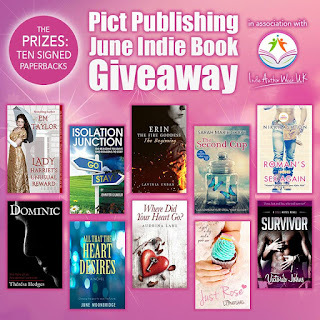 10 authors giving away 10 books!! Make sure you add pictpublishing@gmail.com to your contacts list. If you don't you will be responsible for checking your spam, social and promotion folders for any winners emails.